Rashtriya Lok Dal president Ajit Singh has confirmed about his party being part of Samajwadi Party and Bahujan Samaj Party of grand alliance. 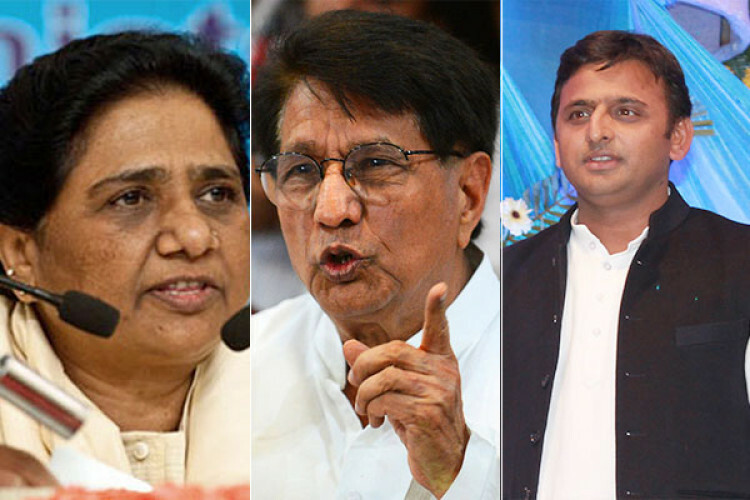 Mayawati and Akhilesh Yadav have not yet decided if Congress will be considered for the alliance in Uttar Pradesh. Also, they have to decide yet about the seats which soon will be decided. Both the presidents of SP and BSP will conduct a joint press conference tomorrow.